Revelation Board is a preprogrammed evaluation tool, which allows displaying demonstrative content on Riverdi displays with FT80x controller. 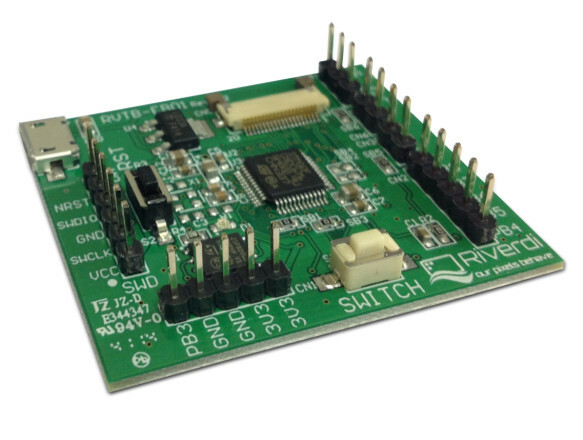 Using the Revelation Board, the customer can show the display properties in project group without any programming work. The board also makes it easy to create your own applications.